After months of planning, saving and researching, you and your mates are ready to embark on a ride of a lifetime: an epic road trip to Namibia. Everything is arranged from acquiring the much needed GPS, to organising accommodation and stocking up on the usual road trip essentials. Since your mom isn’t keen on letting you borrow her car you’ve even managed to arrange a cross border rental which is rather amazing as renting a car by under 21s is not the easiest thing to do in the world. 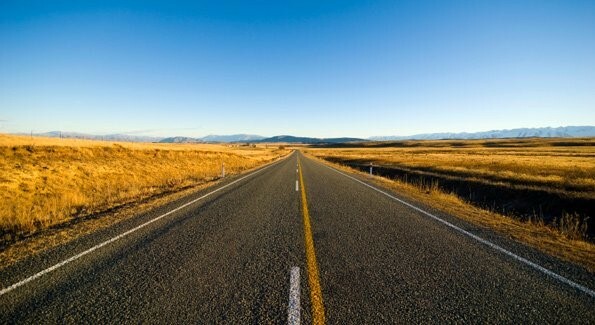 All that’s left to do now is pack the car and hit the wide open road. There are a few important things to remember when crossing the border from one country to another in Africa. Here’s an easy check-list you can follow as well as some useful information Namibia and road tripping in general. Whenever you enter a different country, you need to present a valid passport to the border authorities. The same is true when you enter Namibia from South Africa. 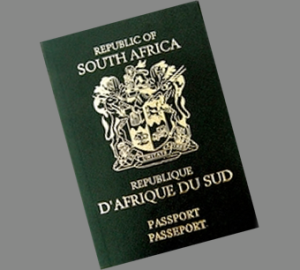 Luckily South African passport holders do not require a visa (unless you are visiting Namibia on business) but you need to make sure that your passport is valid for at least six months from the exact date you leave South Africa. You need a valid driver’s licence to drive anywhere as well as to rent a car so this is a given when you road trip from South Africa to Namibia. Usually an international driver’s licence is needed if you plan on driving in a foreign country but luckily again, South African driver’s licences are accepted in Namibia. Proof of ownership of your vehicle will have to be produced so if you’re in a rented car you will also need a letter of authorisation from the car rental company giving you permission to leave the country in their car. A certified letter from the bank stating that you are allowed to take the car across borders is also required. A normal car will cost R220 but with a trailer it will be an additional R140. Camper vans also incur the extra fee. There are credit card facilities available but have some cash on you in case the machines are offline. Should you be entering Namibia from an affected Yellow Fever area, then you require a compulsory Yellow Fever vaccination. This does not apply to those entering from South Africa. 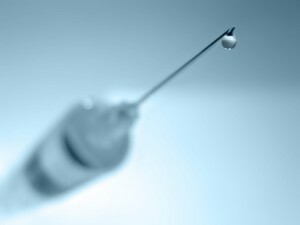 Recommended vaccinations are Hepatitis A and B, polio, typhoid and tetanus. Malaria is prevalent in the northern part of Namibia so if you’re planning on visiting that area, you should ensure you take the relevant preventative medication before your departure. Tap water is safe to drink in most areas unless otherwise stated but be aware that bilharzia occurs in the East. The drive from South Africa to Namibia is relatively comfortable as the roads are well maintained. Ensure that you have suitable motor insurance and that everything in the car is in working order. Remember to keep an eye on how much petrol you have – knowing where your filling up options along the way can be very useful and help you plot out your journey more economically. The last thing you want is to get stuck in the middle of nowhere with an empty tank. Having a spare tyre as well tyre changing equipment and jumper cables are a must. A small first aid kit also wouldn’t hurt. The last thing is to drive responsibly. Drivers should always stay awake and alert and should fatigue set in, pulling over (if possible) is essential. Road tripping from South Africa to Namibia is sure to be great fun and there are fantastic attractions that await you at your destination. Spot some wildlife in the Etosha National Park, go sand-boarding in Sossusvlei or explore the seaside town of Swakopmund, but wherever you end up, enjoy it as well as the ride that got you there.